Michael Lange OD, CNS discusses the power of astaxanthin for dry tired eyes and macular degeneration. Genotype directed nutritional supplementation is here! Astaxanthin is a nutrient that is starting to gain popularity due to its amazing health benefits. I have been utilizing the health benefits of astaxanthin in clinical practice for over four years now with some incredible success. 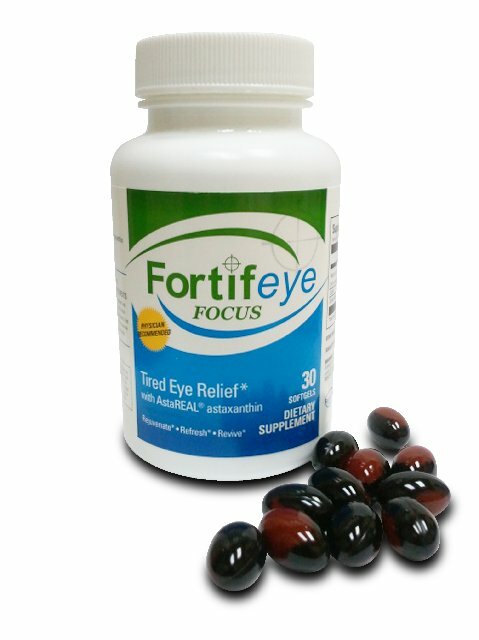 I have found that almost everyone that is started on Fortifeye Focus ( 6 mg of astaxanthin, 6 mg of lutein and 400 mcg of zeaxanthin) reports some sort of subjective improvement. Many of my patients will report improved focusing ability at near and reduction in eye fatigue and eye strain. many of my patients under 55 yo that were emetropic in the distance are now able to read up close or on the computer with out a spectacle correction. Many studies have proven that astaxanthin will improve accommodative ability in the eye. I am an example, at 52 yo I can see just about anything i need to up close with out readers. Everyone does not get the same results. I have found that doubling the dose for the first two weeks gets faster results and then tapering back to 6 mg a day thereafter. 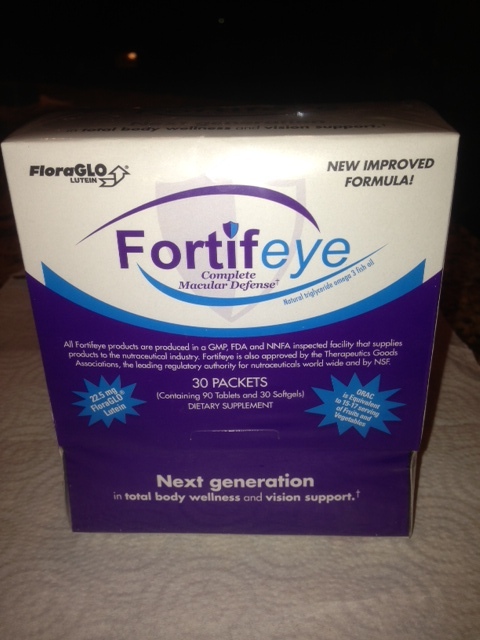 I have many patients with tired dry eyes that are benefiting significantly from the combination of Fortifeye super omega and Fortifeye Focus. This nutritional combination of astaxanthin and tg form omega 3 fish oil is great at helping decrease inflammation in the Meibomian glands and improve tear quality. The addition of astaxanthin to omega 3 fish oil improves the dry eye effects of fish oil alone and also helps to eliminate the tired eye symptoms many suffer with that have dry eyes. Most of society today is working too long on a computer that creates an enormous amount of dry tired eyes. The addition of 6 mg of astaxanthin to your daily diet may be beneficial to all computer users. Double whammy against inflammation and oxidation. Super Omega and Focus. I also deal with a very large macular degeneration population and have patients travel from all over the country to learn more natural approaches to their macular disease. I have been so impressed with the health benefits of astaxanthin , specifically the antioxidant and anti inflammatory properties that I now recommend it to all our Macular degeneration patients. It makes since, if we can add a nutrient to our patients diet that may decrease oxidation and inflammation, why not?? New studies indicate astaxanthin improves circulation to the choroid and crosses the blood retinal barrier. I have had numerous patients with macular degeneration improve once we get them on the appropriate diet and the right supplements. I have seen many patients with inflammatory conditions in the eyes improve when we add astaxanthin. 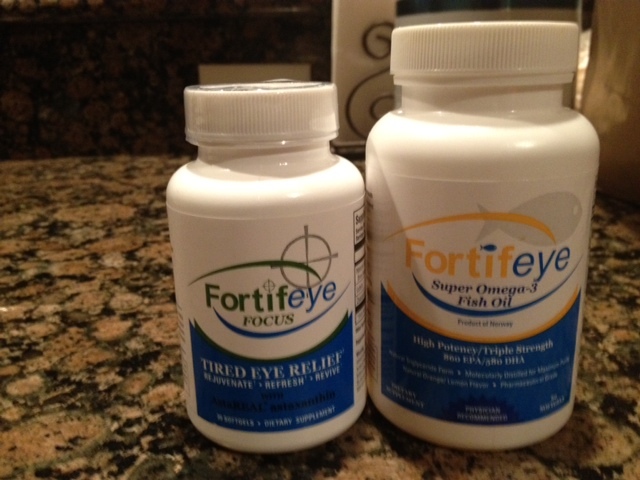 The combination of a good triglyceride form omega 3 fish oil ( Fortifeye Super Omega) and a good astaxanthin ( Fortifeye Focus) seems to be ideal at helping lower inflammation in the eye. Macular degeneration patients that come to Lange Eye Care will all get a DNA test done to see what their risk of progression is. Then based on this DNA test we will often times run a spectracell blood test to look for any modifiable nutritional deficiencies and inflammatory markers. The combination of the DNA test and the spectracell will help us to develop a genotype directed nutritional plan for macular degeneration patients. This is an extremely customized diet and supplement regiment. Many of the patients that have a risk category 3 or higher I am recommending starting 6 mg of astaxanthin. These patients will also be started on Fortifeye Complete Macular Defense or Fortifeye Zinc Free Macular Defense depending on their genotype. Genotype directed nutritional supplementation for macular degeneration is the most advanced and latest nutrient protocol available for our patients with macular degeneration. All doctors need to be utilizing the information gained from doing this DNA test if they are going to discuss nutrition for macular degeneration. 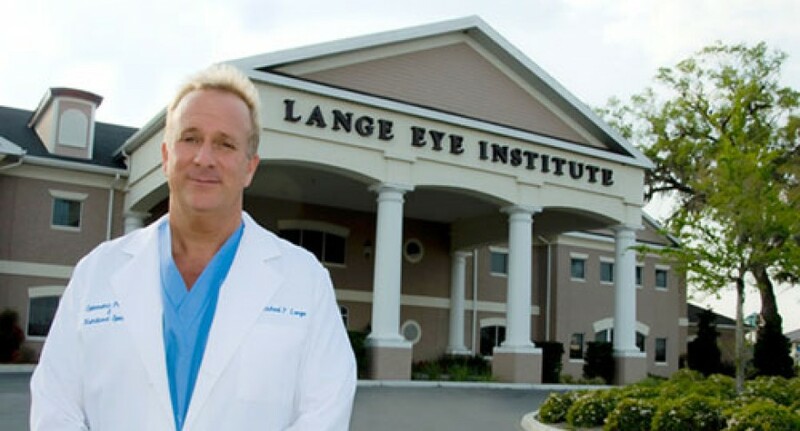 Many more years of good vision may be added to the patient with ARMD through this new science of nutrition. I recommend everyone try to eat wild Alaskan Salmon frequently due to the high amounts of omega 3 and astaxanthin. Wild Alaskan Salmon is a power food for macular degeneration. Here is a very good video on astaxanthin http://www.youtube.com/watch?v=dQxAQf2_Iz0 You can learn more about Fortifeye Vitamins at www.fortifeye.com . Keep the faith!